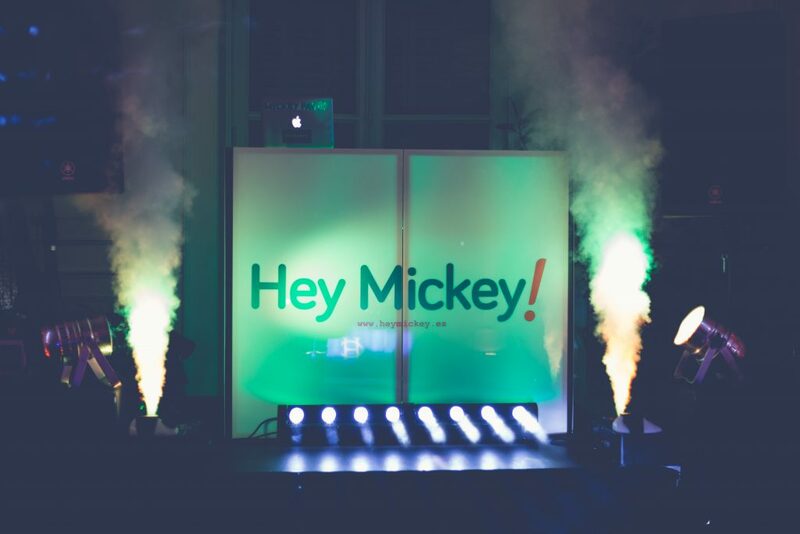 Destination Weddings with Hey Mickey Events - Call us! Are you getting married in Spain? Discover the best Djing company! Every year lots of friends from the UK, France, Sweden, Norway or Italy come to Spain to get married. Our weather, our food, and our well known parties are one of the most common reasons to come to Spain and get married…And we love it! Hey Mickey! 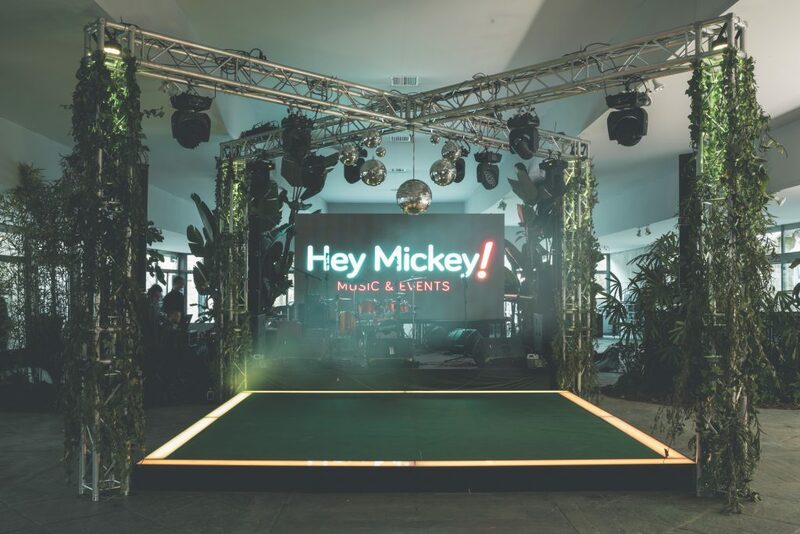 Events is a 15 years old company created by Mickey Pavón, a recognized spanish Dj, known by his ability to convert weddings, into crazy parties where everyone enjoys celebrating arround friends and family. Thanks to our work we are considered one of the most important Djing, sound and light effects companies in Spain, specialized in company events such as corporate celebrations and weddings since 2004. We have been developing our services since we started in 2004 and after giving spanish people the chance to have fun, dance and enjoy arround our sound and music, its time to celebrate with our foreign friends. And that’s why we are writing this post. Having fun is our mayor purpose, but that doesn’t come alone. We surround every wedding with the best sound, great lightning effects and our human resources. The Hey Mickey! Team is build up with great professionals divided in different areas: Our commercial team which will always give you an answer to your problems, our social media department ready to share our job on the net, and our production team, working for you 24/7. All together they will organize and develop your needs just for you. We are specialized in sound, music and lights, but we are able of giving you what ever you need for this special day. Our Djs have a long experience in many kind of events, clubs and weddings, our technical team is build up with professionals and our services are recognized through all the country. But we dont want to fall asleep, we want to continue growing hand to hand with our friends and clients, and always surrounded by the best fun, music and atmosphere. And we are sure, our friends from all arround Europe, want to enjoy the same way, we enjoy with our spanish clients. In Hey Mickey! 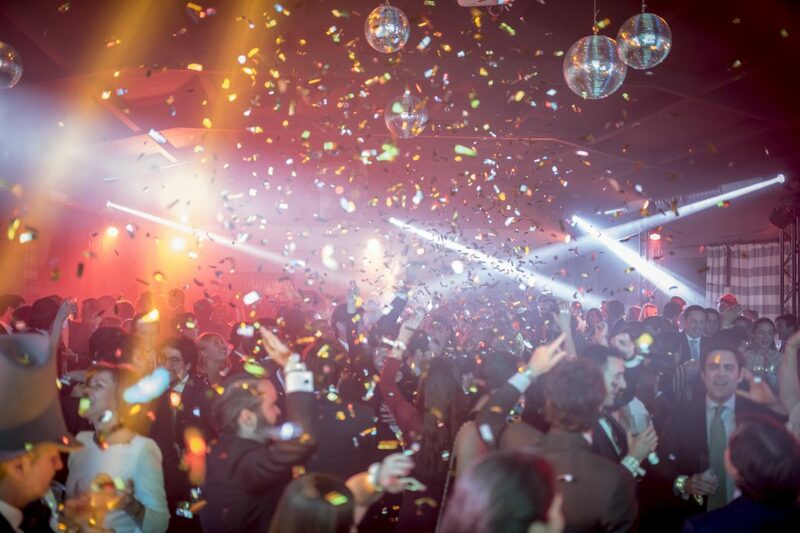 Events as well as light, sound and DJs we offer the best solutions so fun does not stop. 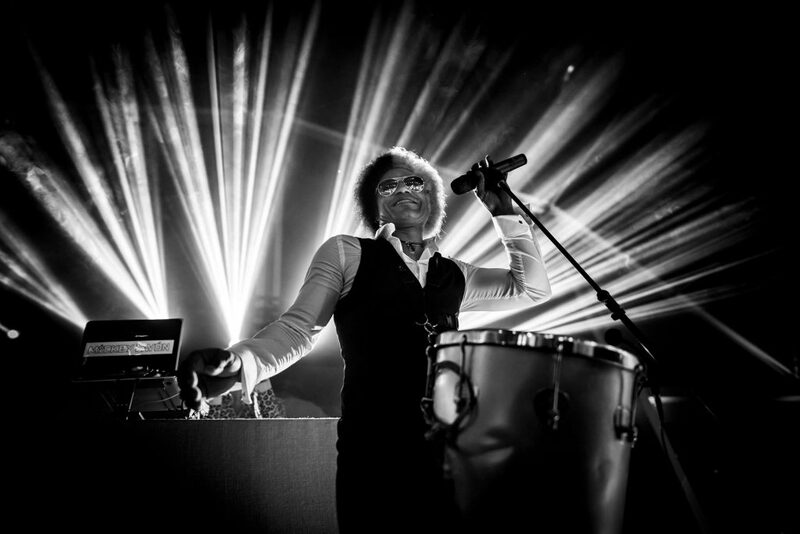 So if you want Cuban Salsa groups, percussionists, violinists, dancers or magicians, you just have to get in touch with us.Contact us, and discover everything we can do for you. Check our social media profile! Our social media department are constantly uploading photos and videos from our weddings, private parties and corporate events. We are sure that having a 100% transparent profile is the best way to show our friends how we do our work. So just check our Youtube, Instagram or Facebook profile! If you are reading this post and you are trying to fix your wedding in Spain, call us! We are able to manage your music, sound and Djs for you, so you dont need to worry about anything. We work through all the country so there´s no problem if you are getting married in Marbella, Mallorca or Madrid. Just call us! We are ready to give you our best service, music and smiles!